As a 'short hand' we use the word 'patient' to mean health and social care service users, carers (including parents), and members of the public with an interest in improving health and wellbeing. 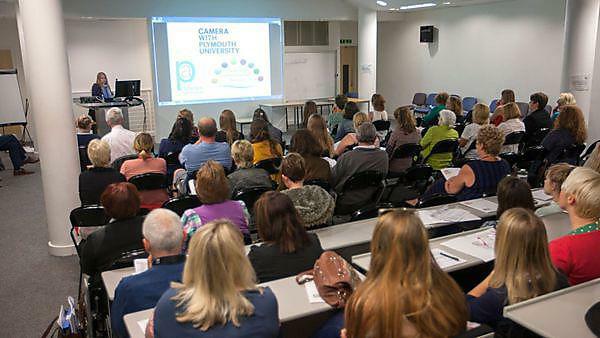 This conference was a chance for patients, students, health professionals and academics to discuss how students and patients can work and learn together, and how they can innovate to improve practice. We welcomed participation from students not only from nursing, allied health professions or medicine but from engineering, architecture, arts and humanities, and all disciplines. online collaboration between students from different health professions and with patient organisations. 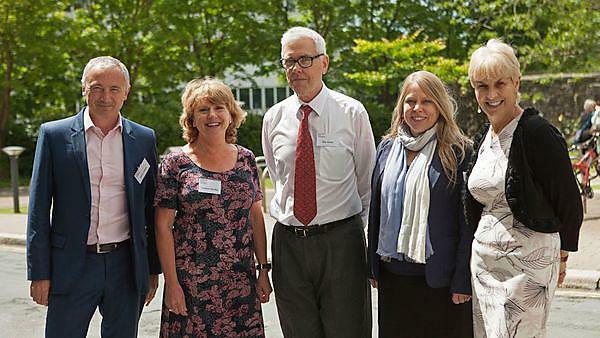 This free conference was a collaboration between the University, the Patients Association and NHS England.